We all want to make the right choices today that lead to a better tomorrow. But too many of us who are following Jesus are living with regret, making poor decisions because of guilt, feeling helpless over the direction of our lives, or simply because we are too distracted. 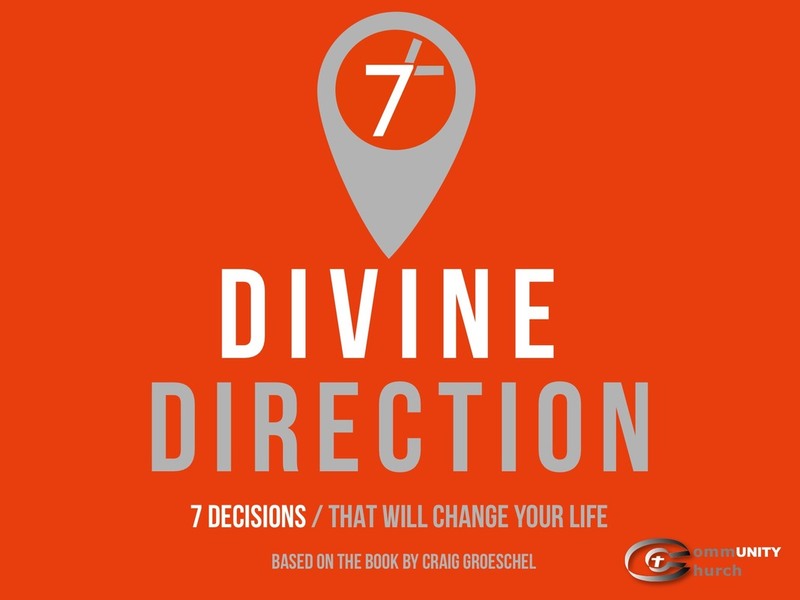 This series, based on the book of the same name, written by Pastor Craig Groeschel of Life Church will help us seek wisdom through seven principles so that we can start making Godly decisions today with our future story in mind. We’d love for you to join us in person or online to learn and grow with us in making better decisions. See you Sundays at 10:15 am! !